Judy has lived in Oconomowoc the majority of her life and understands the tremendous value of living in Lake Country. Her experience raising two daughters in the area has provided her with excellent knowledge of the growing opportunities in Lake Country and the surrounding communities, lakes, and schools. Judy earned a bachelor’s degree from UW-Madison and has spent the last 16 years building experience as a Realtor, 10 of which she spent with Stapleton Realty. Judy’s most important goals include excellent customer service and creating a stress–free experience for all her clients. 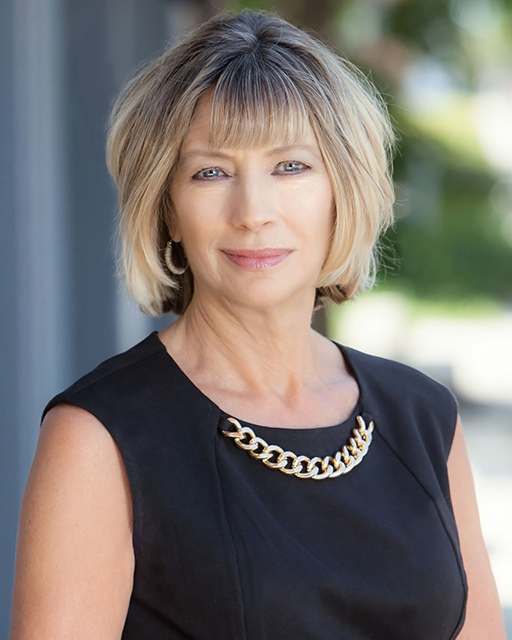 Specializing in the Lake Country area, she looks forward to matching her clients with their “dream” home or helping them sell their current house.